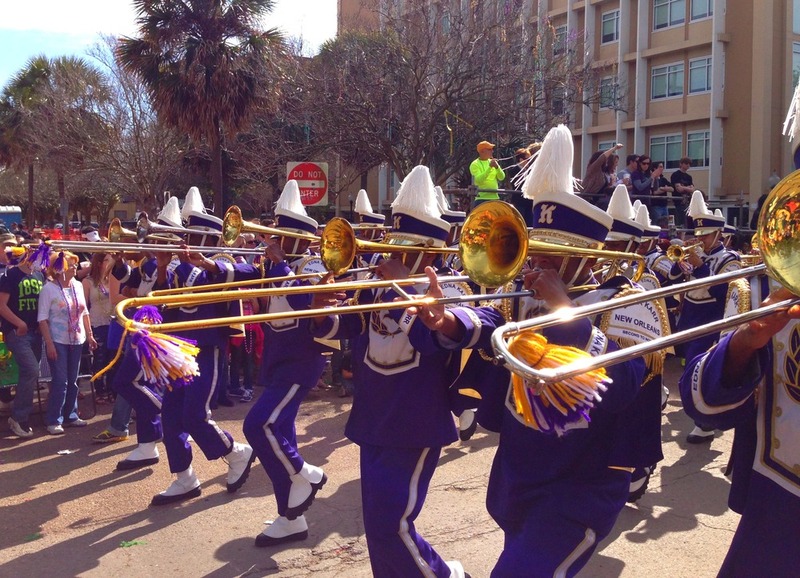 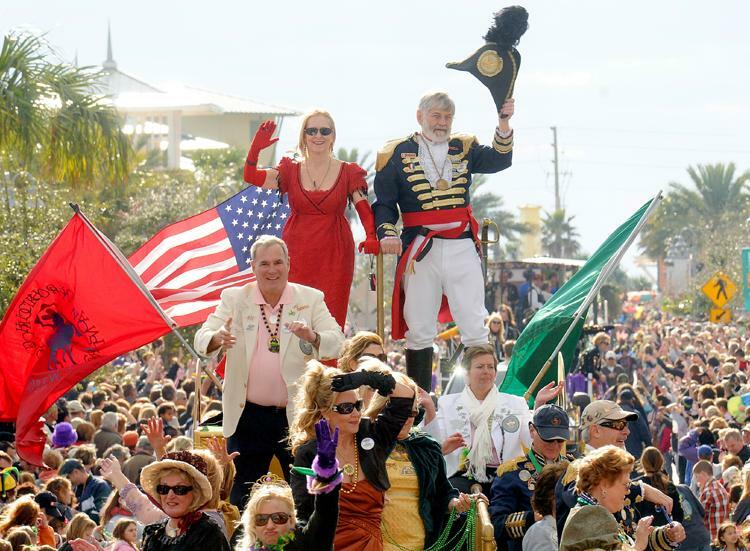 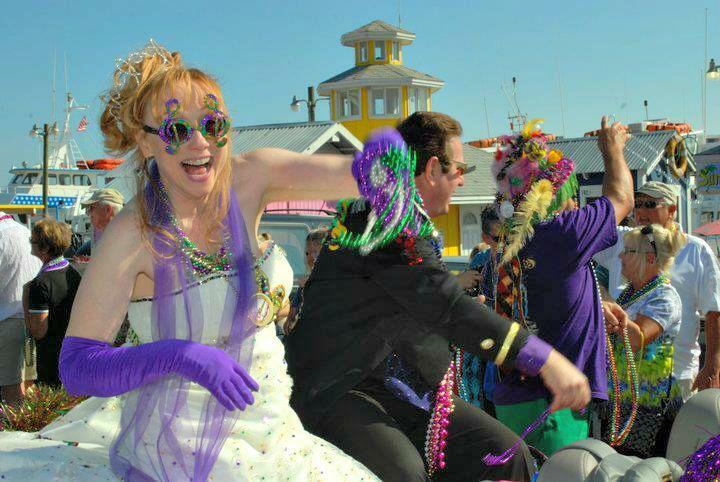 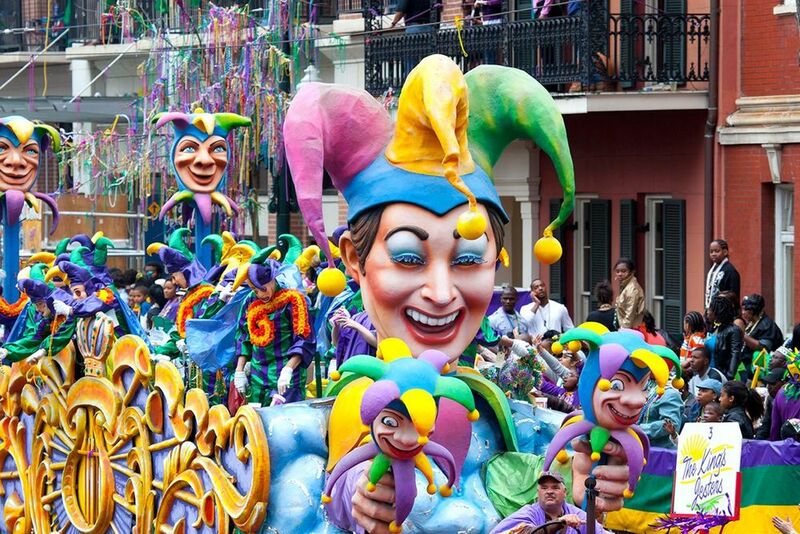 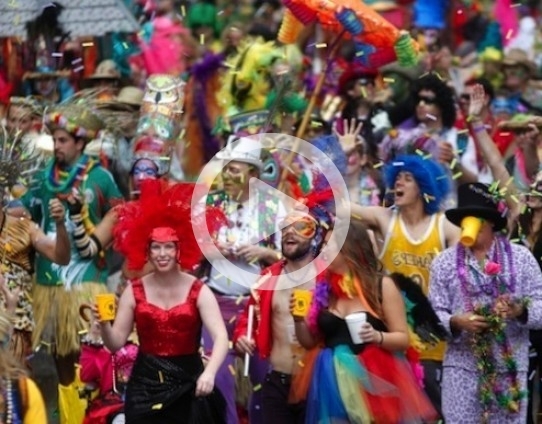 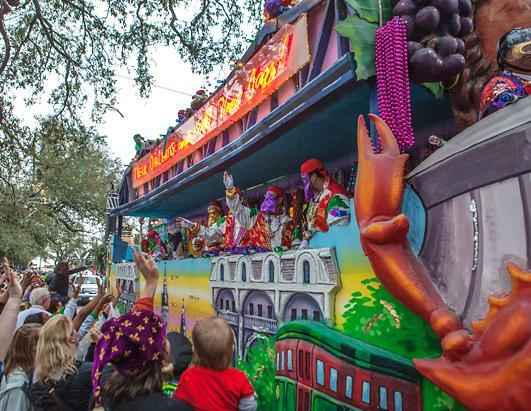 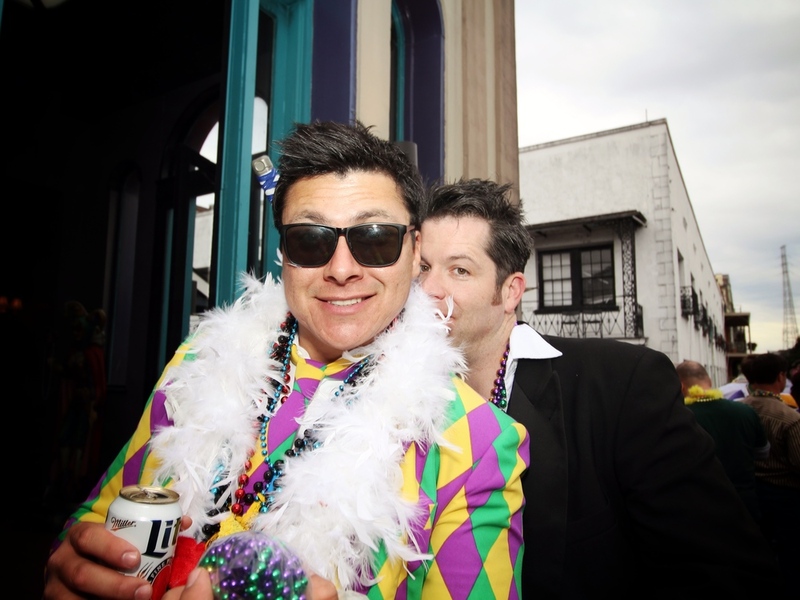 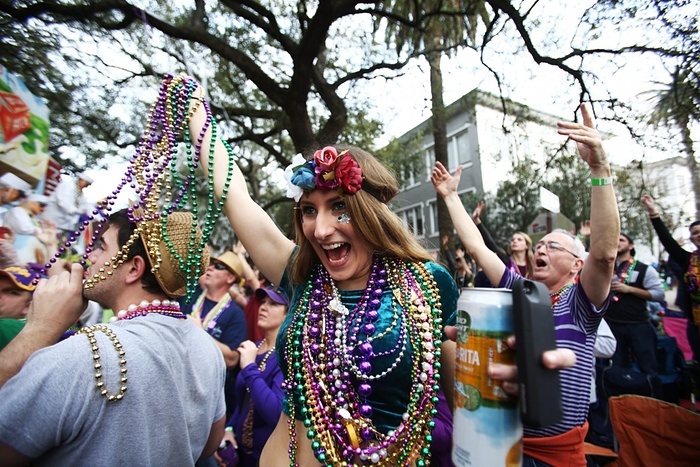 Want instant access to the parades? 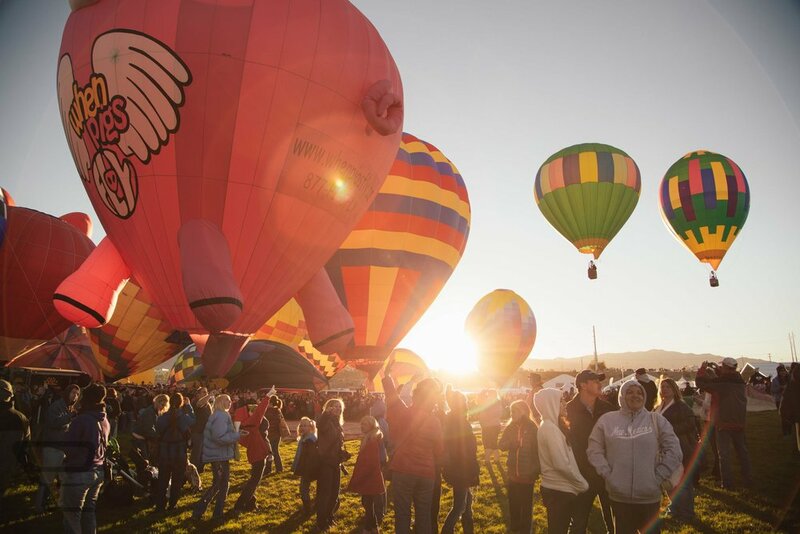 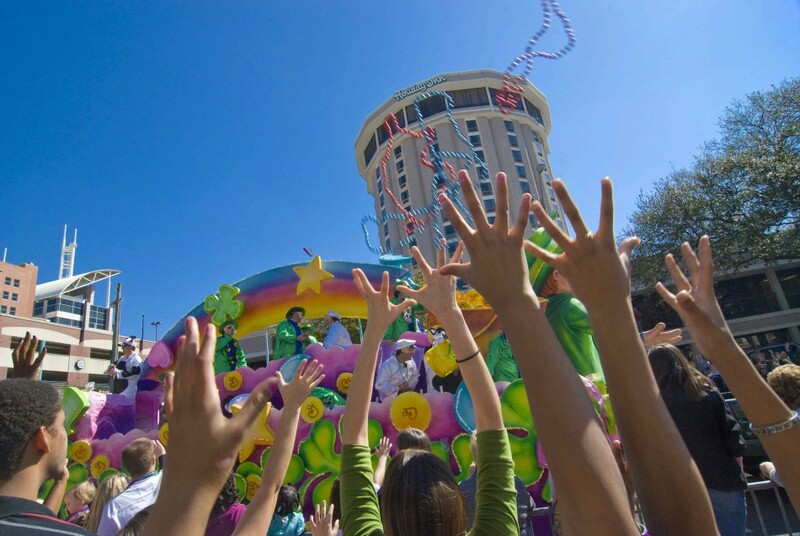 You can't get any closer to the action than at our Parade Route Package Hotel! 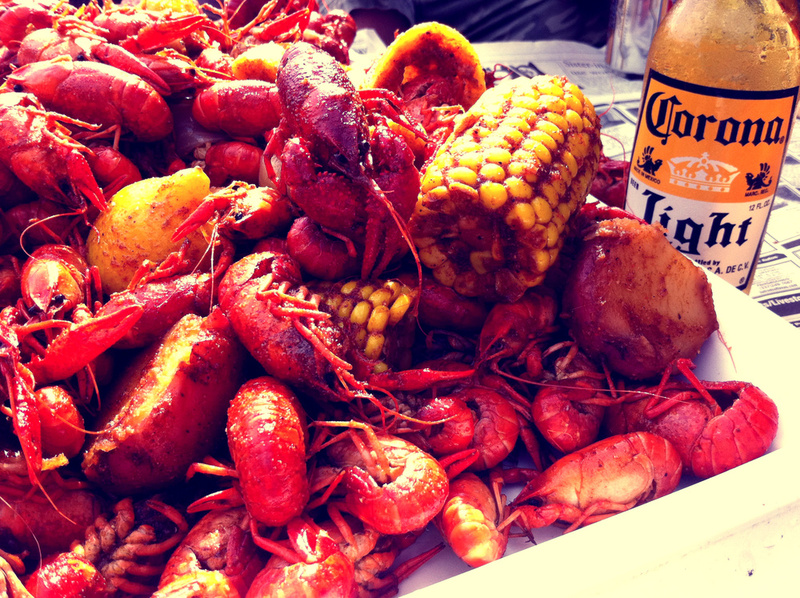 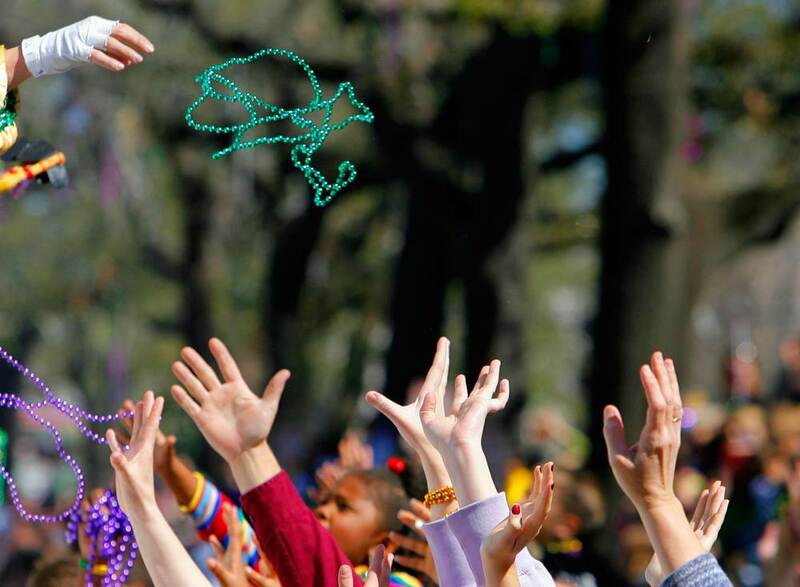 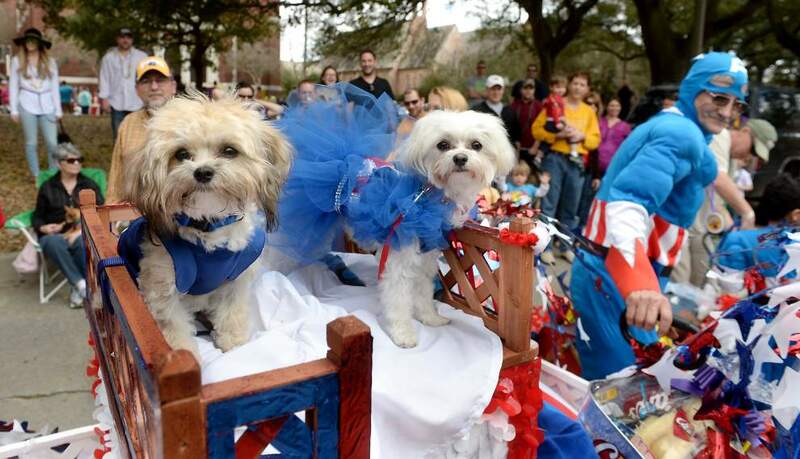 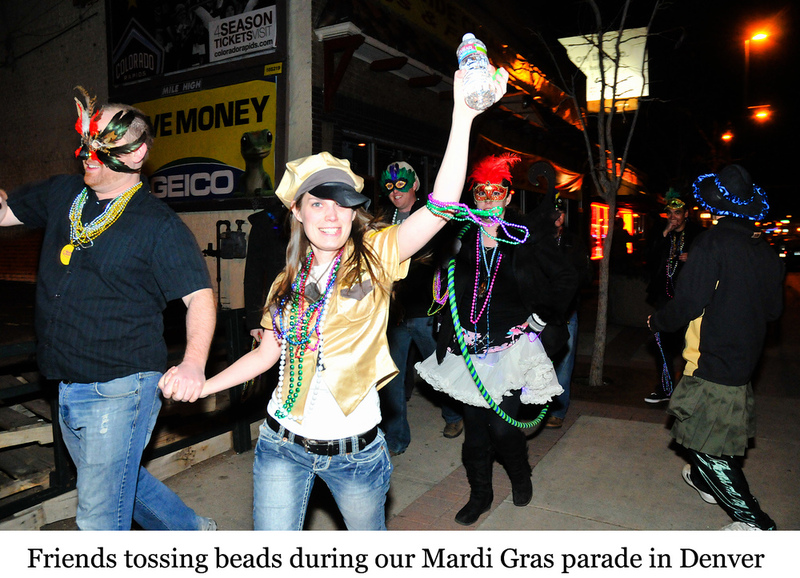 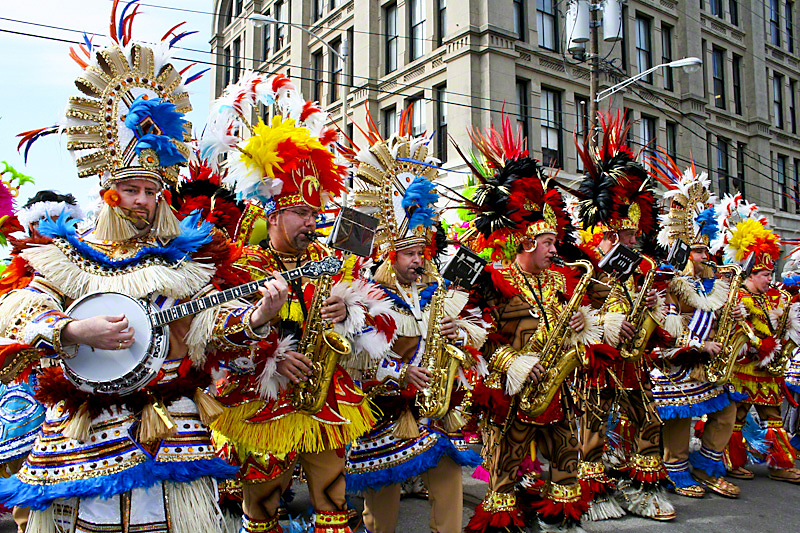 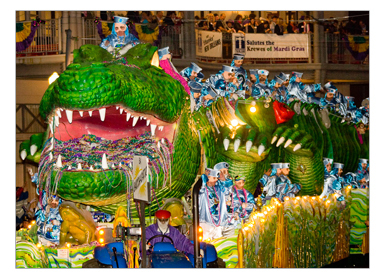 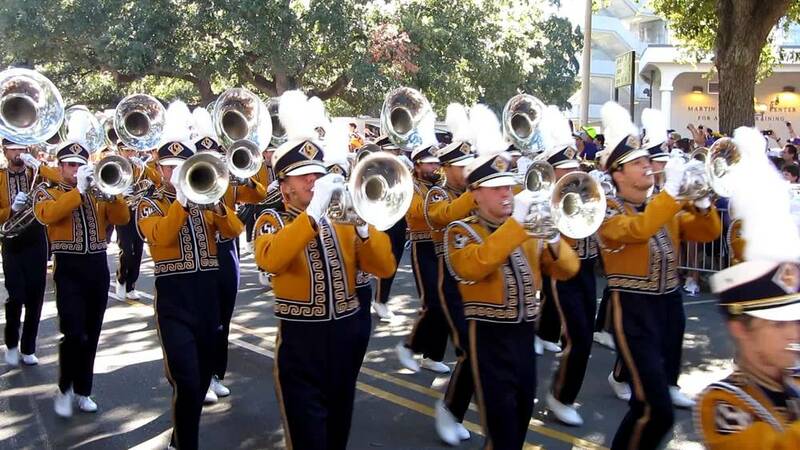 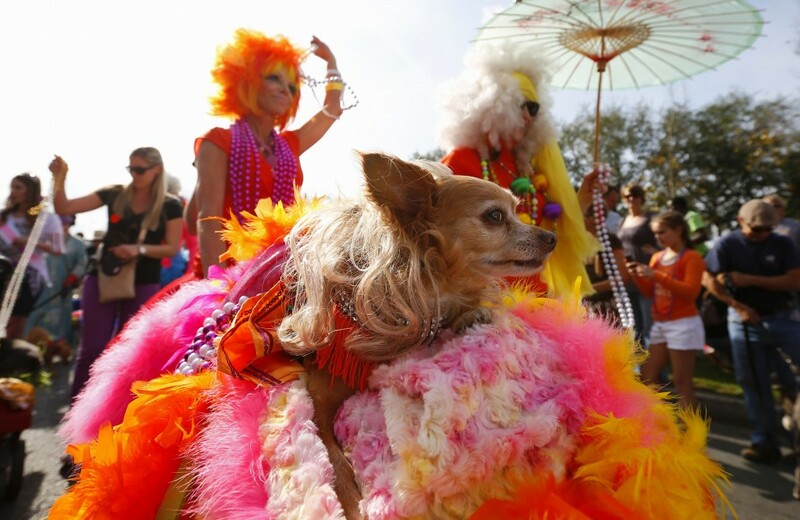 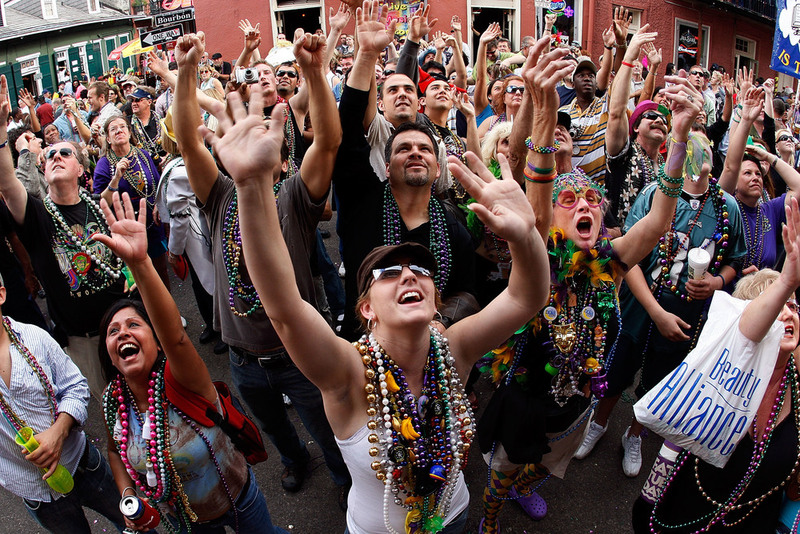 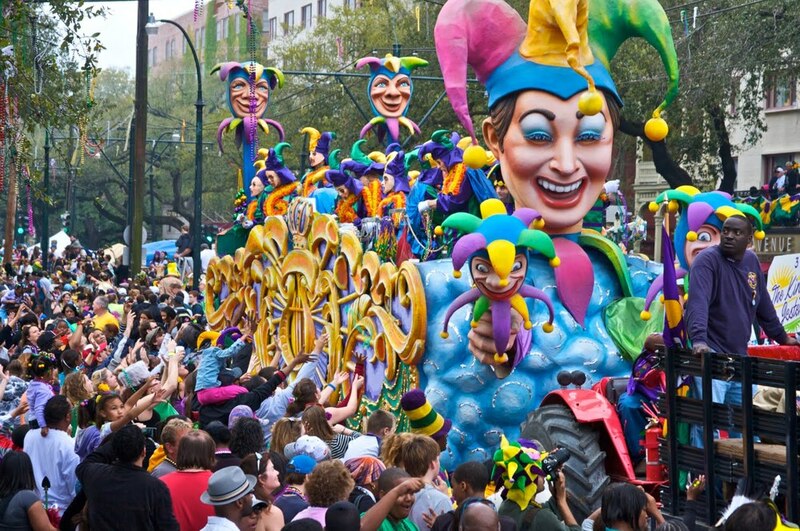 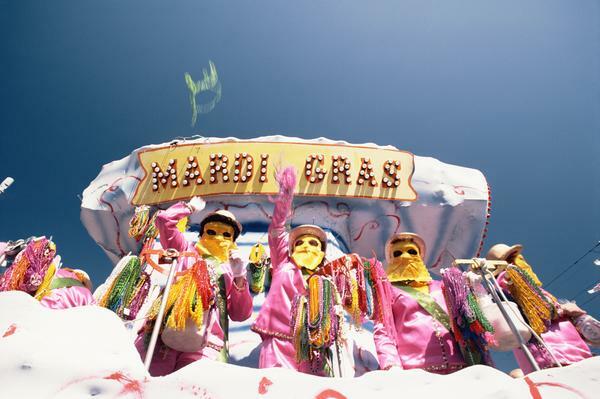 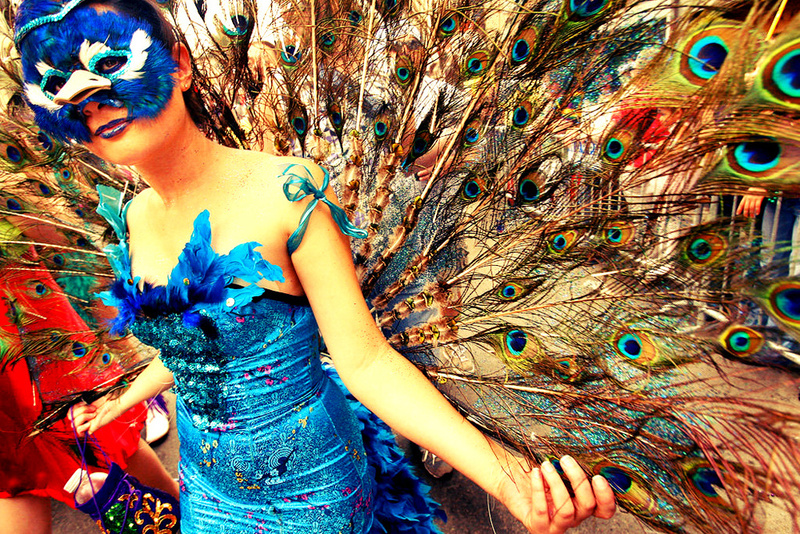 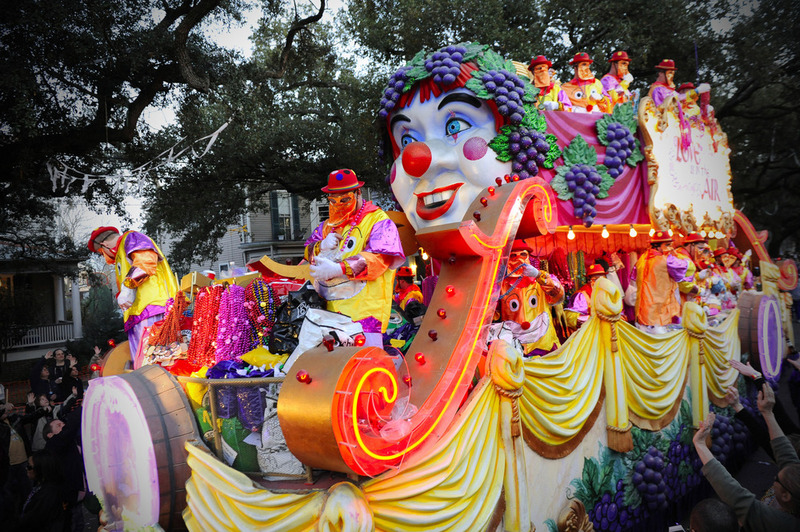 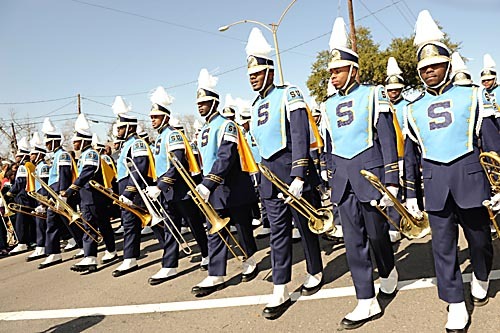 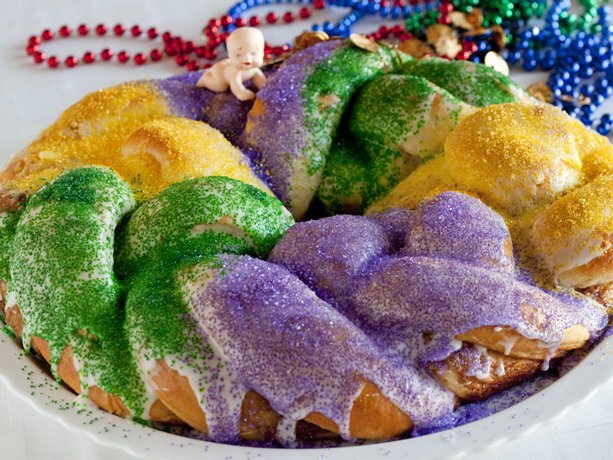 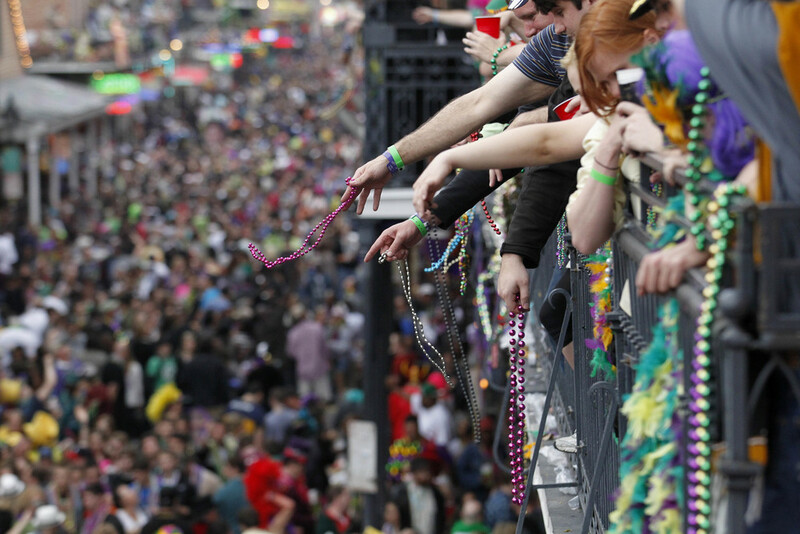 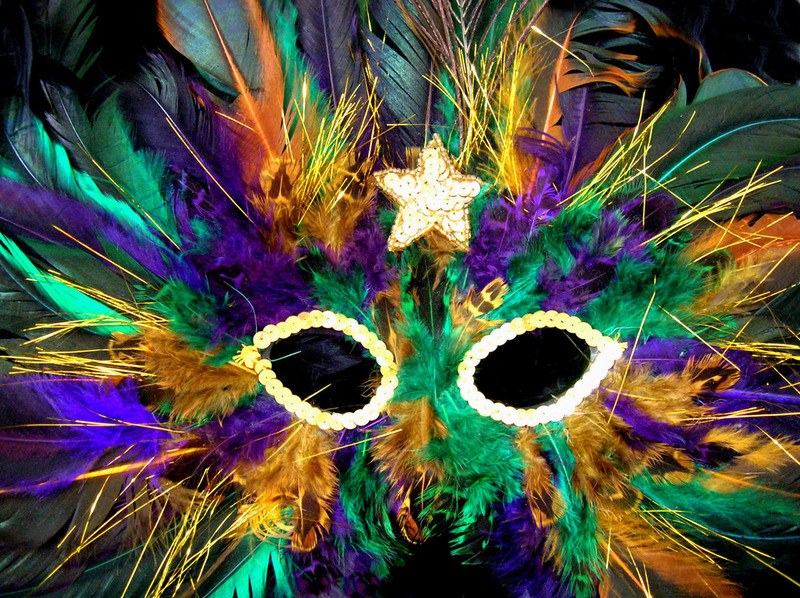 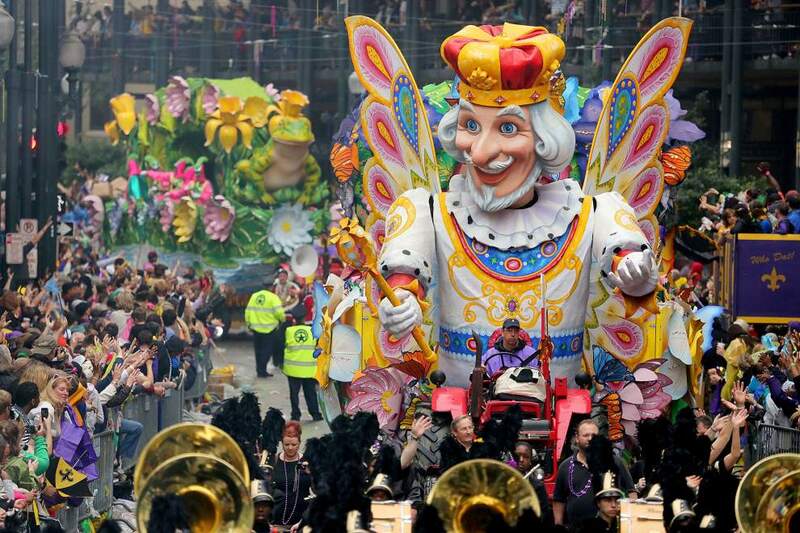 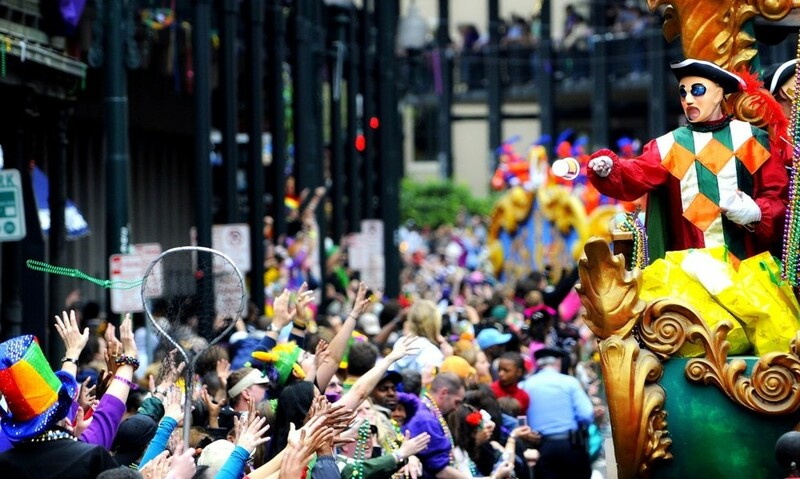 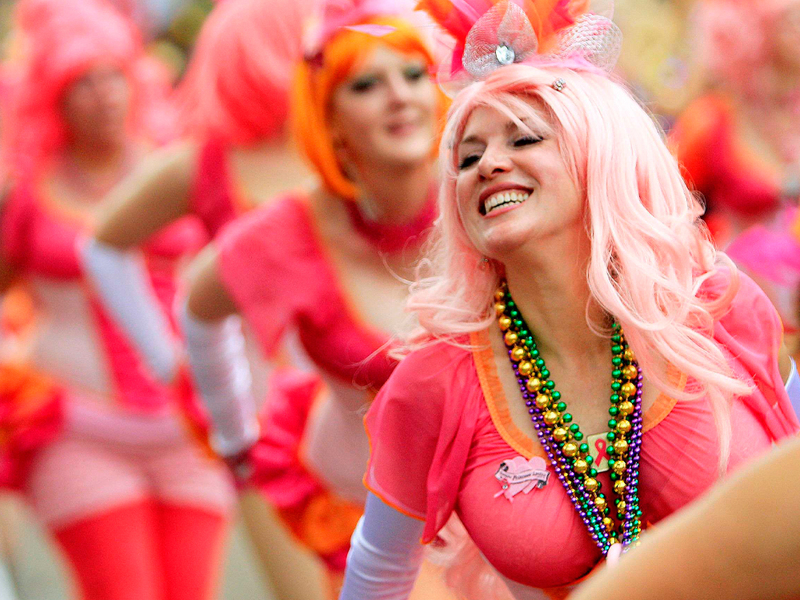 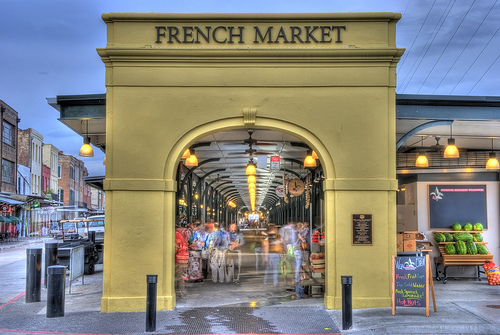 Located in the French Quarter on major parade route Canal St, you can watch the parades go by right from the hotel! 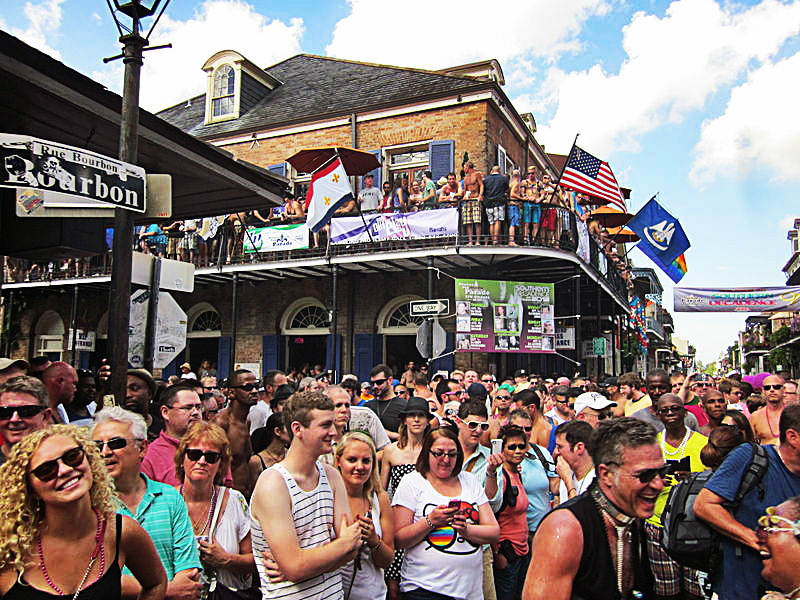 Featuring gorgeous contemporary decor, a trendy bar and jazz lounge with live music, the hotel is perfectly located, just 2 blocks to Bourbon St. For a 4 Star Stay in the middle of the action, you can't beat this value! 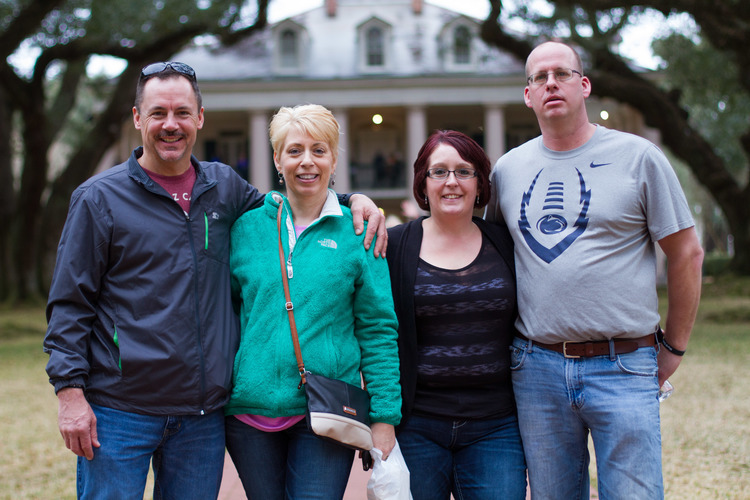 Rooms with 1 & 2 guests feature one King Bed. 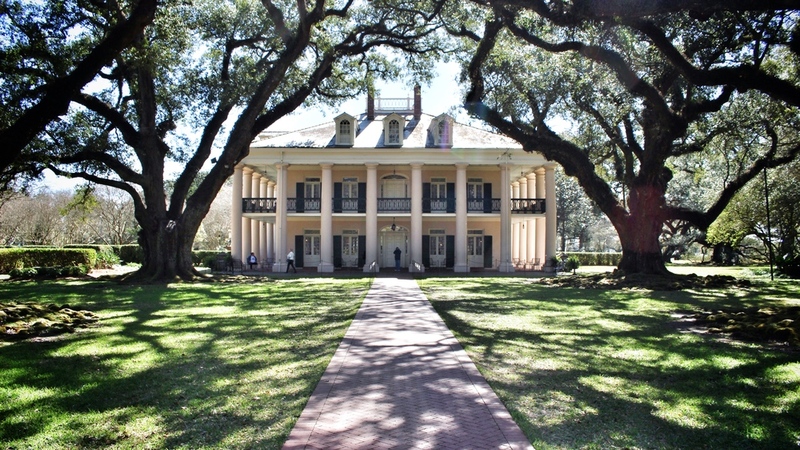 Rooms with 3 & 4 guests feature two Queen Beds. 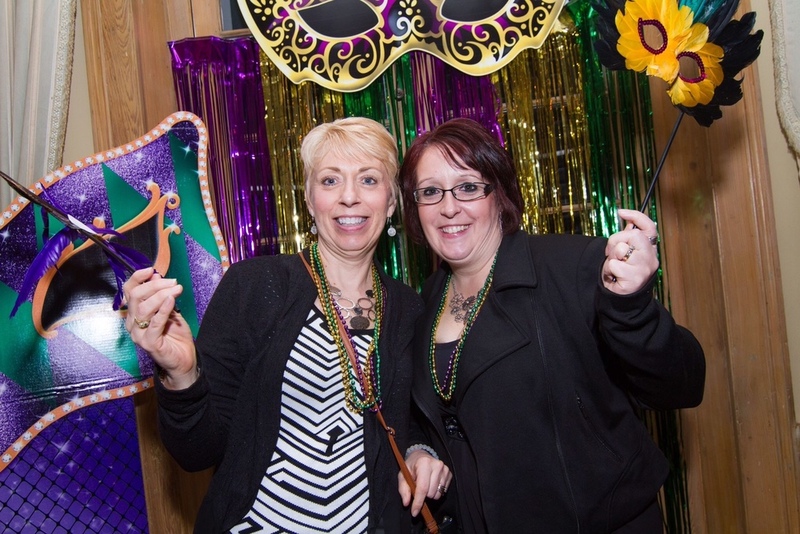 If you're a party of 2 and would like a room with 2 Queen Beds, an extra fee of $125 per package applies. 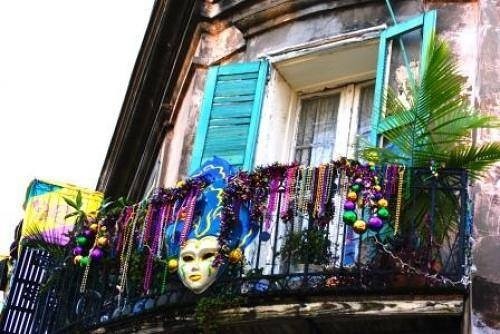 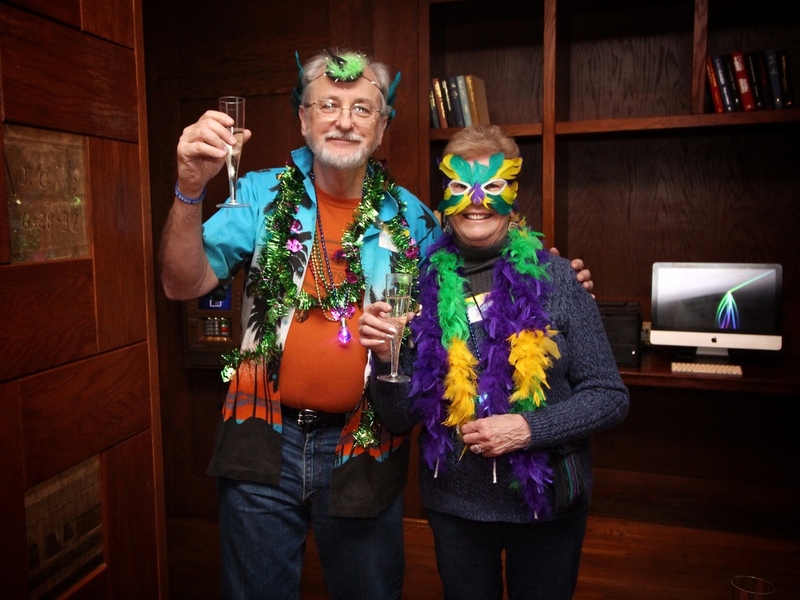 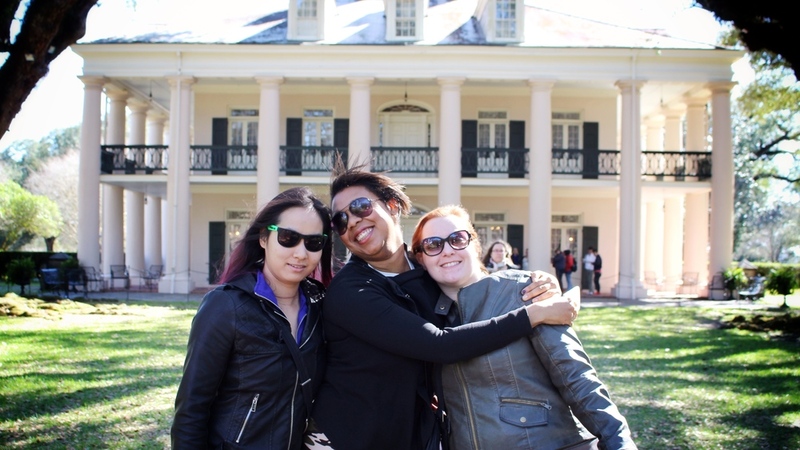 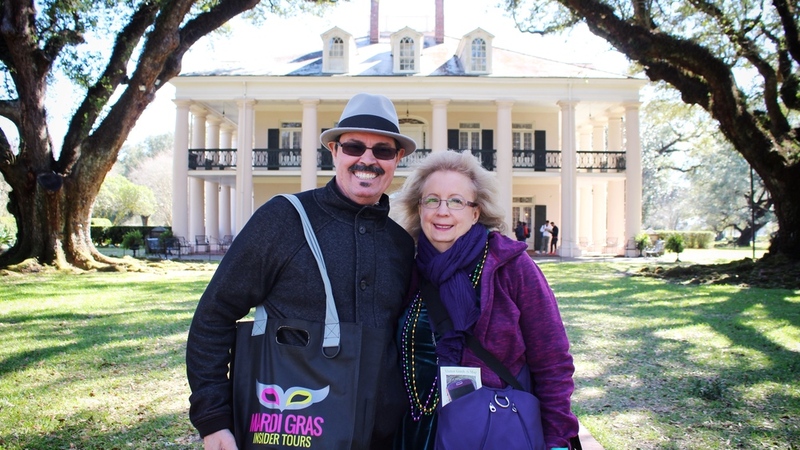 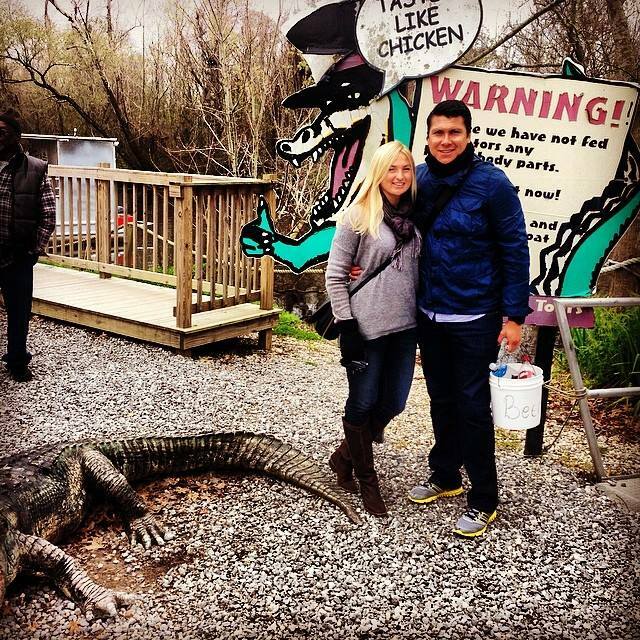 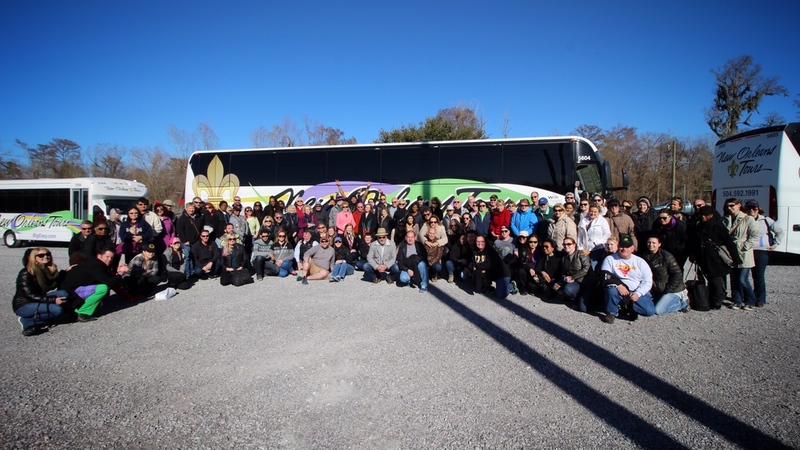 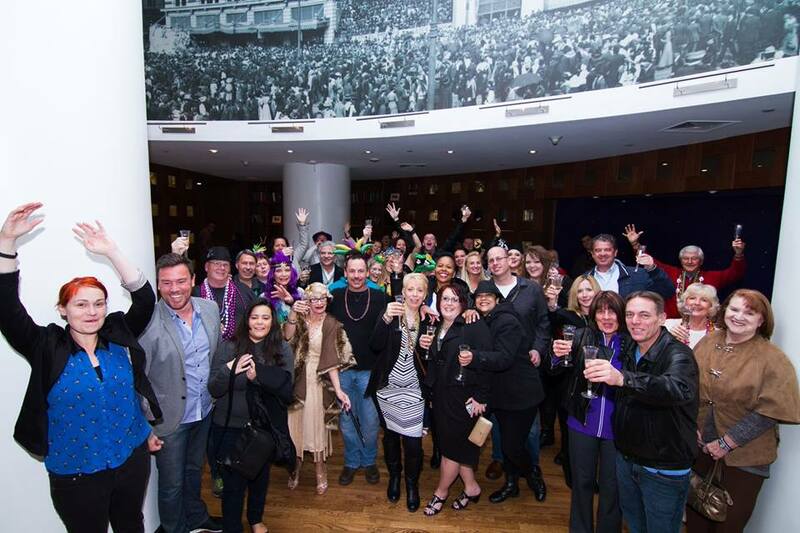 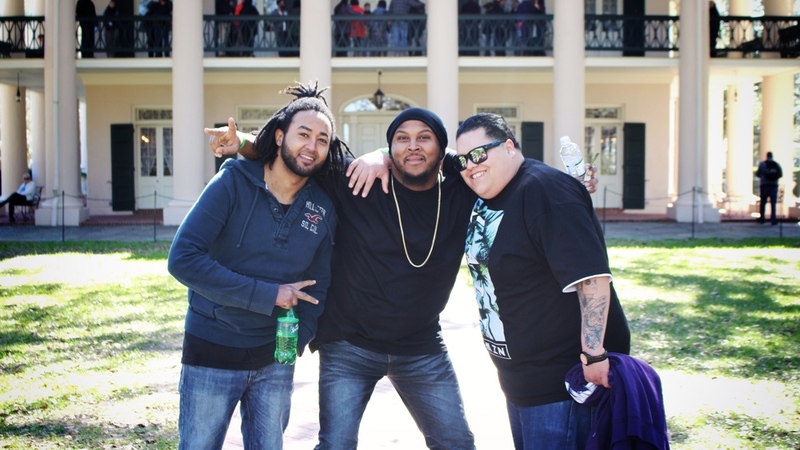 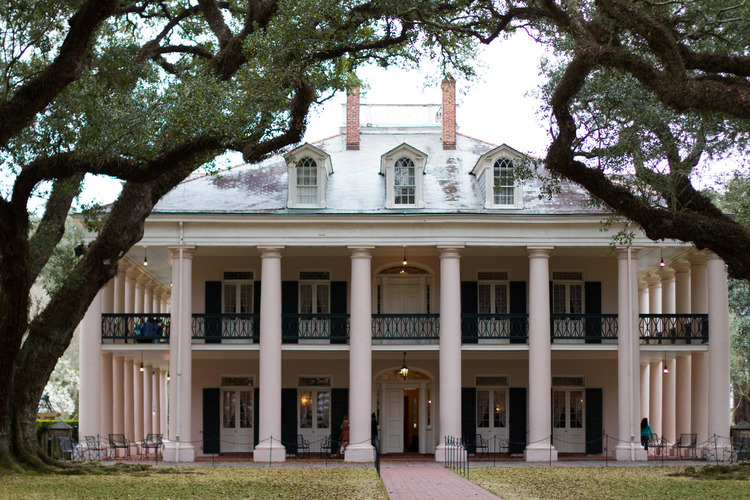 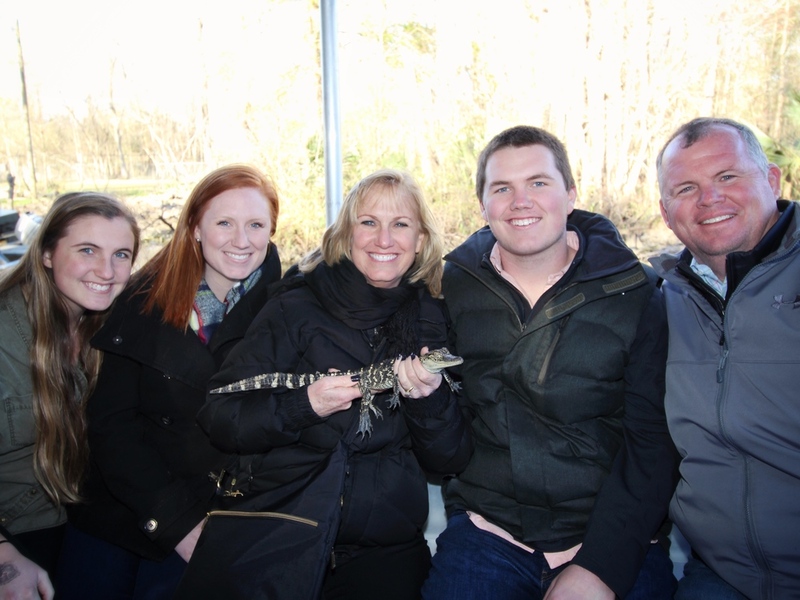 This one-of-a-kind property will provide a memorable experience for your stay in New Orleans for Mardi Gras! 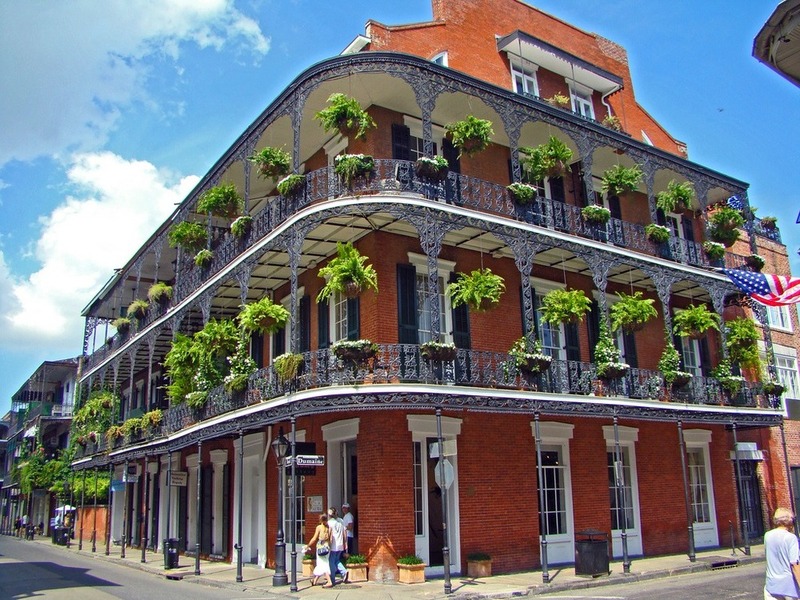 Described as eccentric and edgy, sleek and sophisticated, The Saint Hotel is located on the Canal Street streetcar line and is a short walk to the French Quarter’s charming galleries, boutiques, antique shops, and music-filled nightclubs. 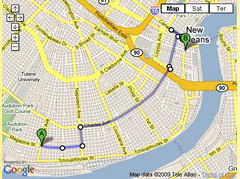 Only 2 blocks to Bourbon Street! 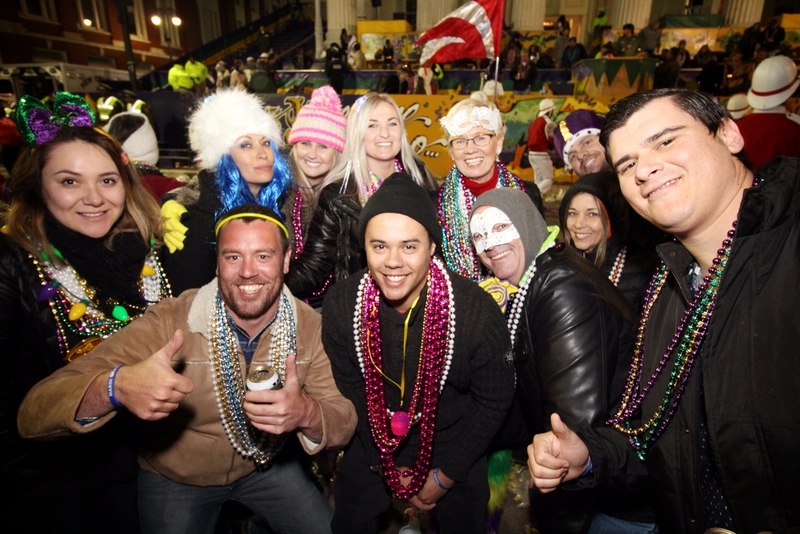 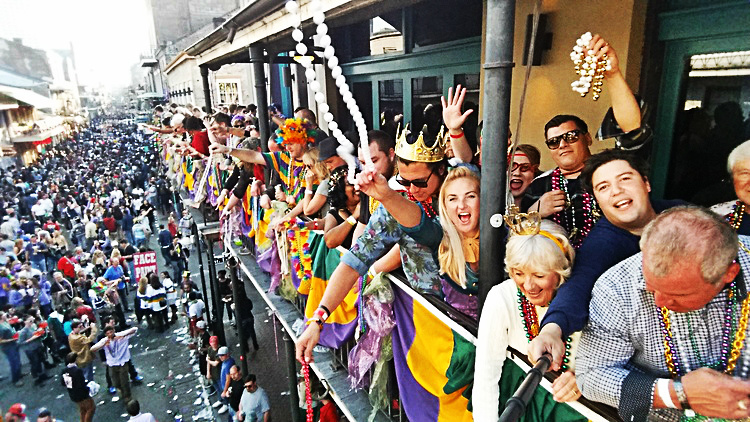 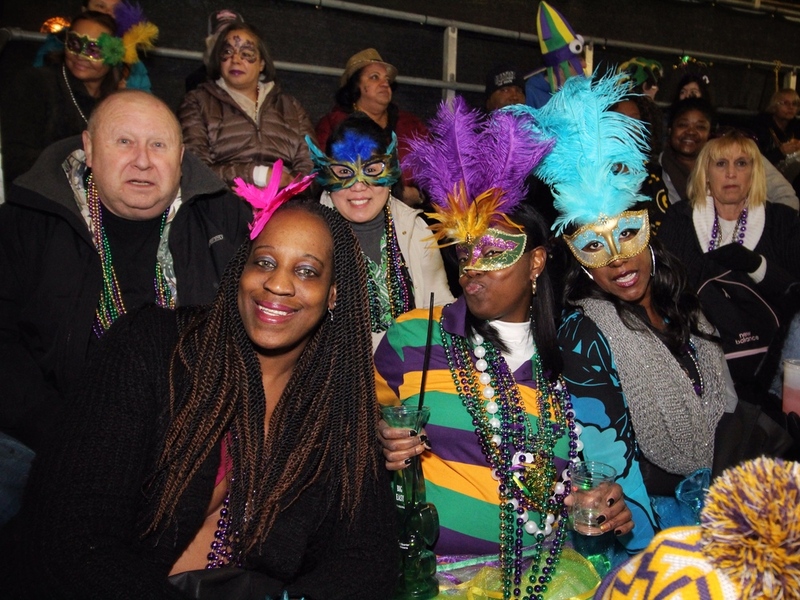 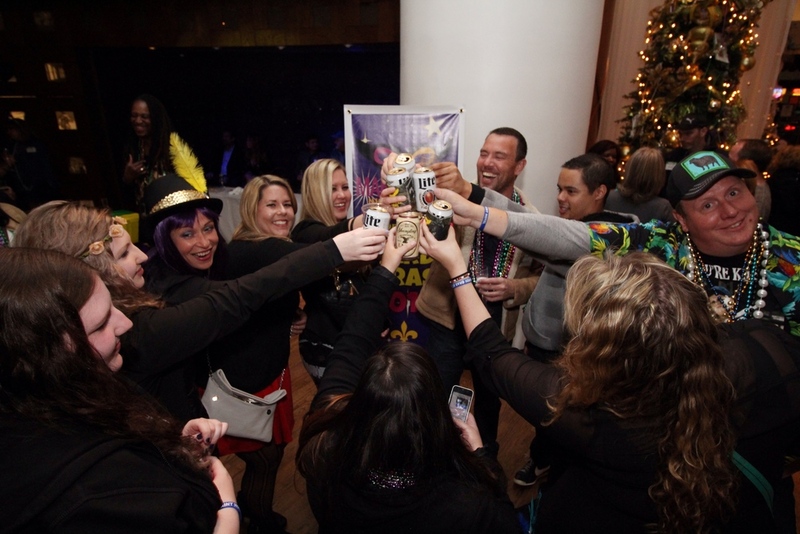 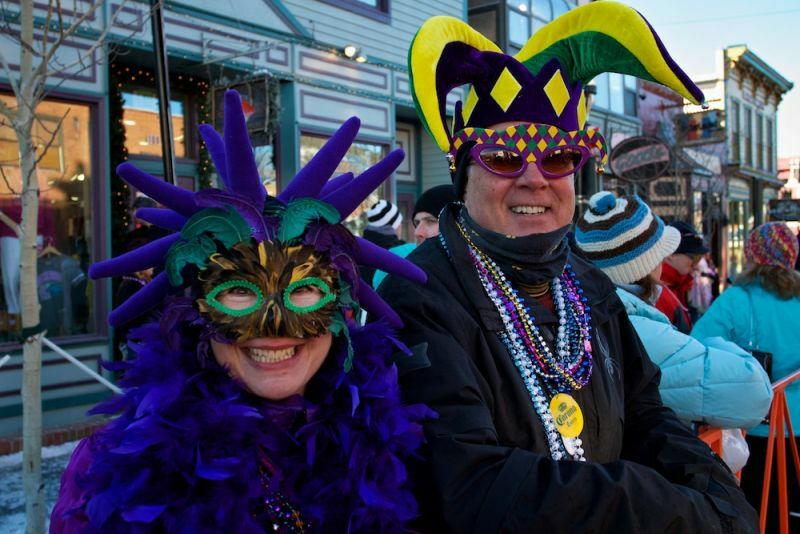 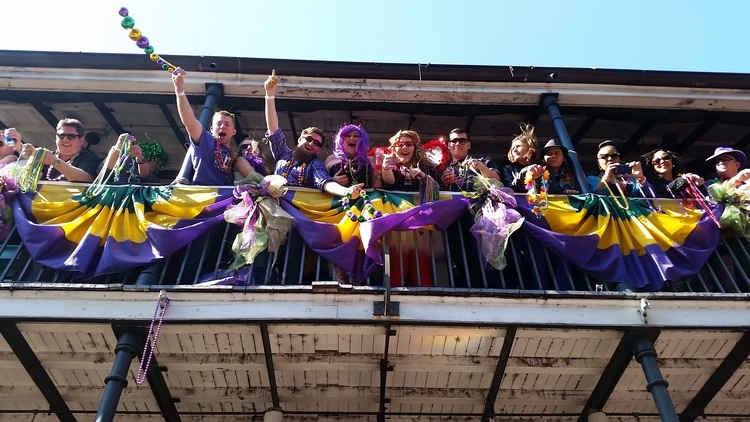 The Hotel's orientation on a major Mardi Gras parade route is ideal for superior parade viewing, right from your own front door! 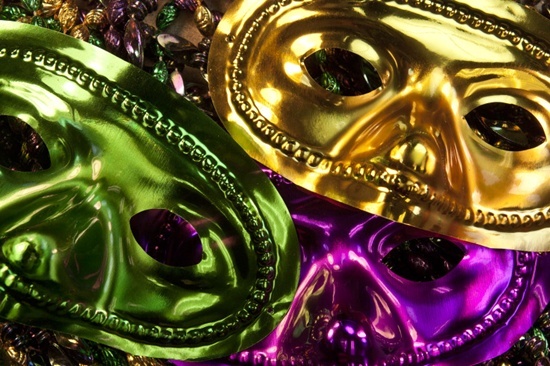 When you're not out enjoying the Mardi Gras festivities, relax in the lounge, play some pool in the lobby, enjoy the live music in the jazz bar or hit the state of the art fitness center for a good sweat! 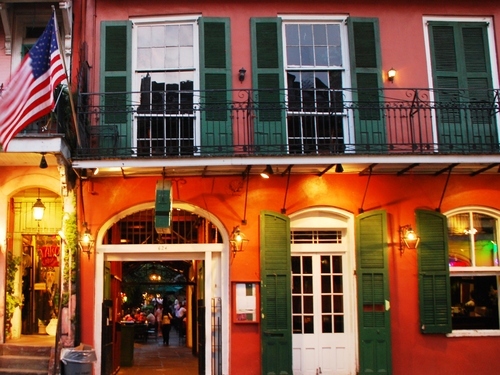 Enjoy free WiFi as well as the contemporary but cozy decor in your hotel room. 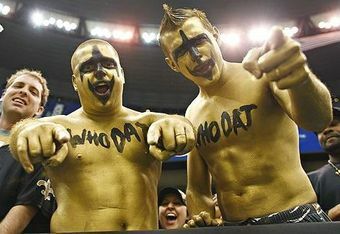 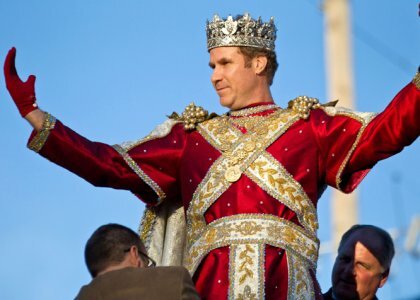 The Saint will not disappoint! 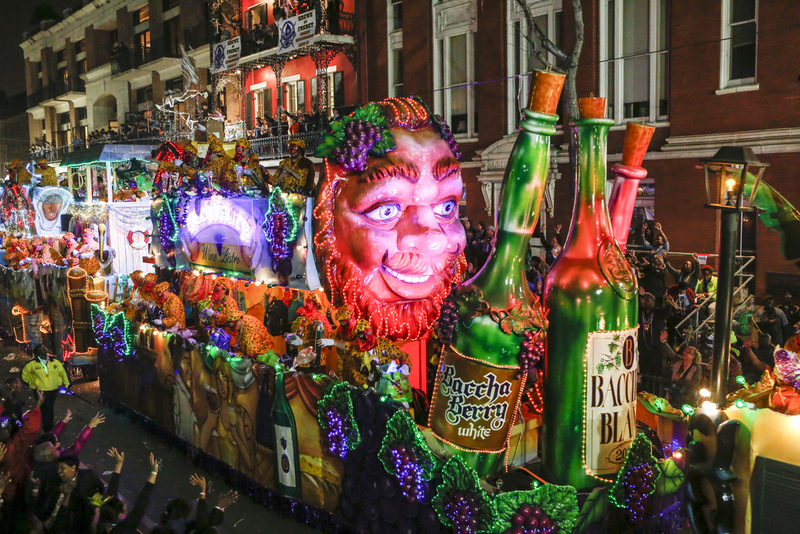 Book Your 5 Night Parade Route Package! 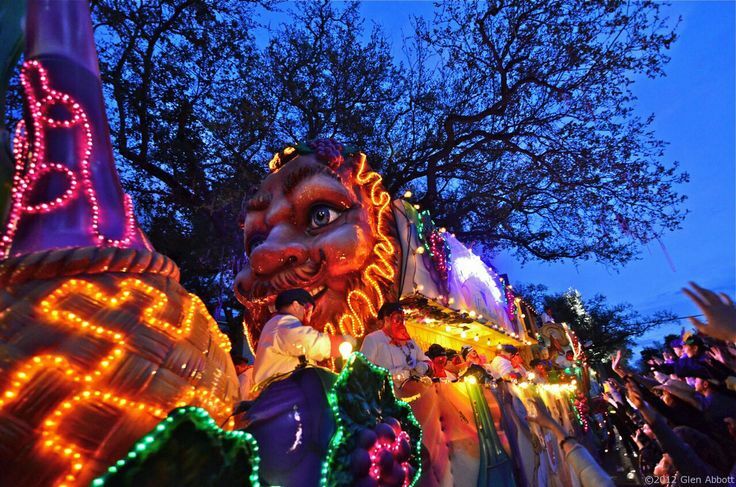 Book Your 4 Night Parade Route Package!